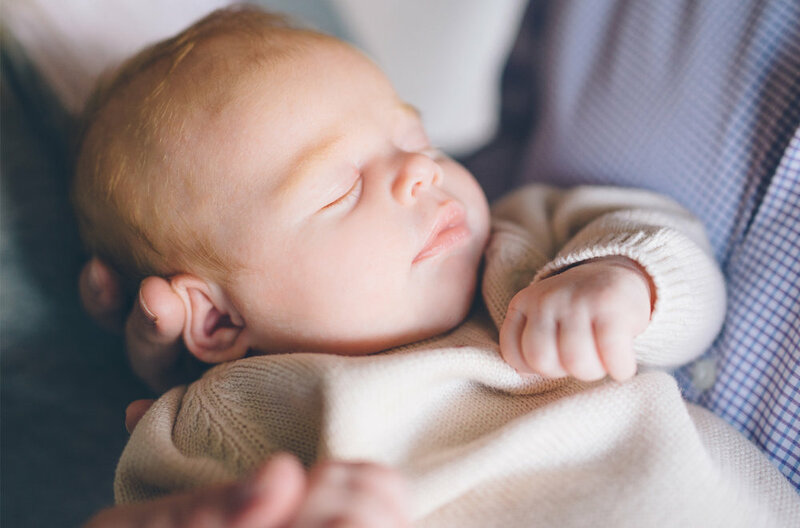 How wonderful it is to be invited into this family's home in Lincoln Park to capture their baby's first photo session. 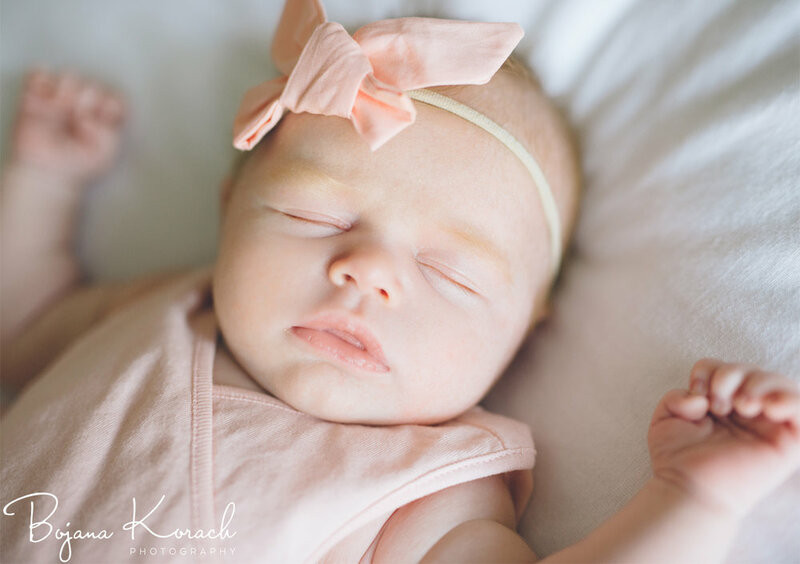 This sweet baby girl was just a joy to photograph. Taylor's chubby cheeks, beautiful big blue eyes and reddish hair had me swooned at the first sight. 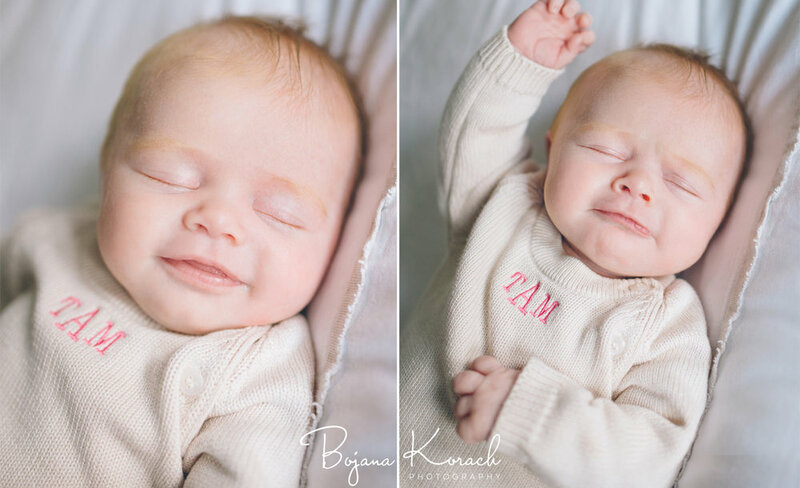 At only one month old, she had all sorts of expressions and even surprised me with a few smiles.